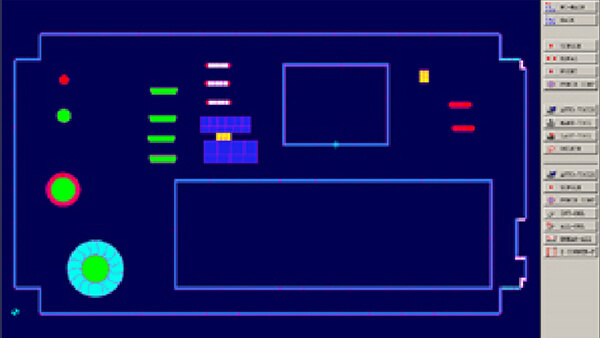 In 1984 when Harald Wilkesmann earned money for his mechanical engineering studies during a night shift on a Behrens CNC punching machine , he was annoyed by the time-consuming calculation and entering of coordinates. 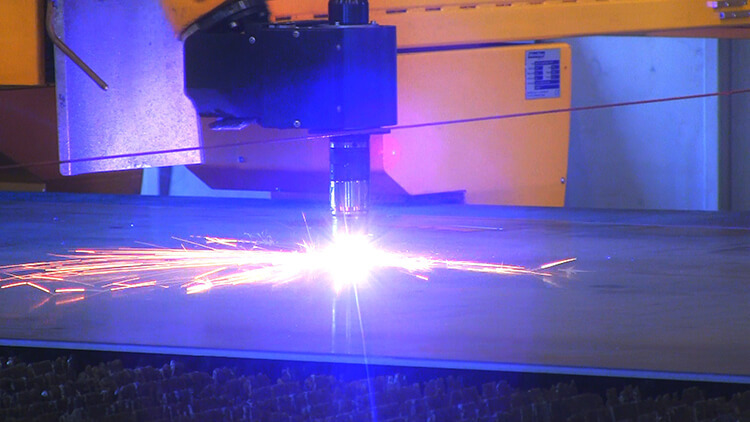 Fascinated by the possibilities of CNC technology and the emerging digitization in the industry, he began to develop algorithms that generated NC texts for the machines from order lists and CAD data. 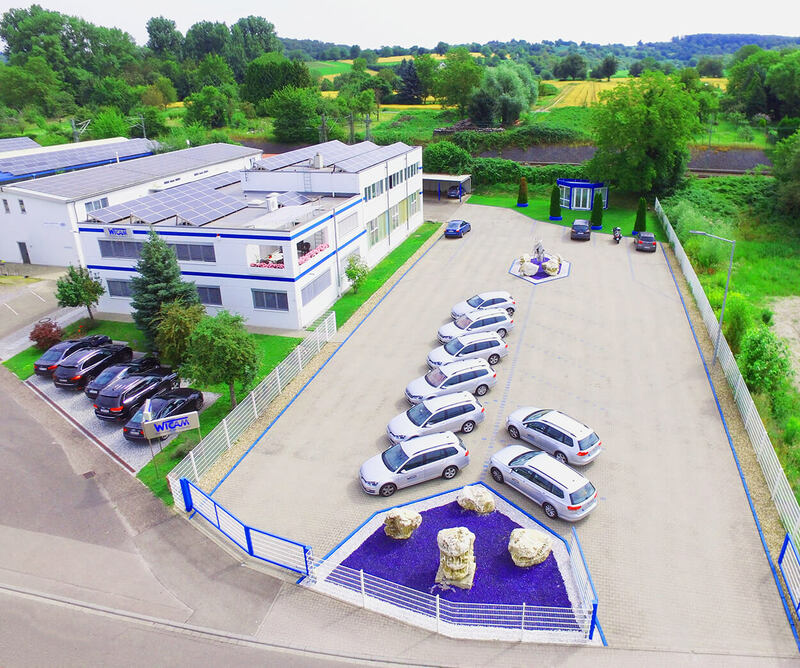 It quickly became known that there was someone who was able to run entire machine plants – error free and with lightning speed – and more and more companies were looking for exactly such solutions. 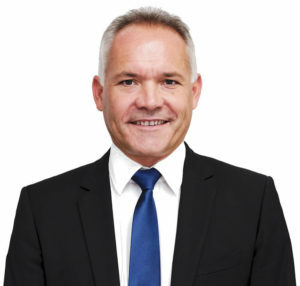 In 1986 Mr. Wilkesmann (meanwhile Dipl. Ing. 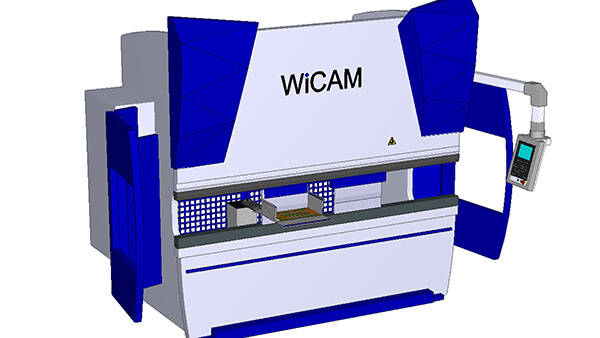 graduated) founded the WiCAM GmbH Technical Software, programmed the machines of his customers and wrote an independent CAM system, which could control the CNC machines of different manufacturers with data from different sources . The first versions were able to handle 4000 different variables, so he named his project ‘Parametric NC 4000’ or ‘PN4000’ for short. Driven by ambition and the pursuit of perfection, it took him six years to introduce his program to the industry. In 1994, the PN4000 released the world’s first 3D-based universal CADCAM system. 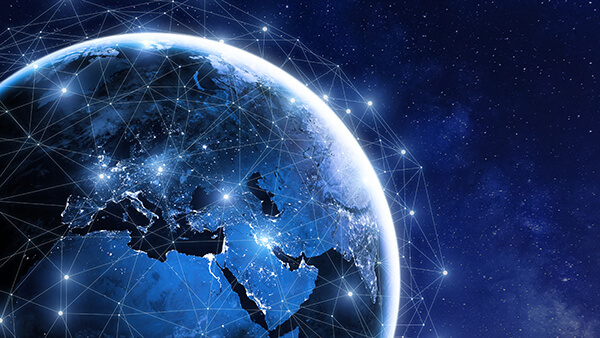 The internal growth and expansion worldwide began.  Today WiCAM is, after decades of continuous evolution, the technology leader in high-efficiency automation software for CADCAM and industrial nesting. 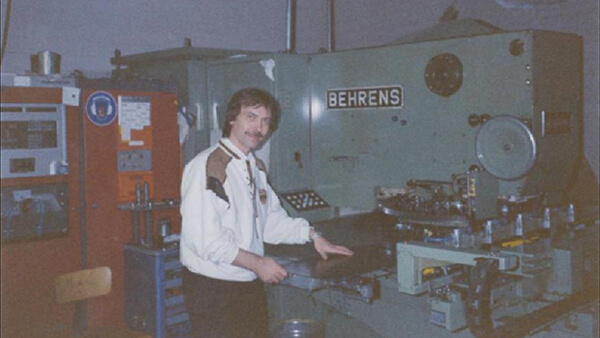 Founder Harald Wilkesmann in night shift at the Behrens punching machine. 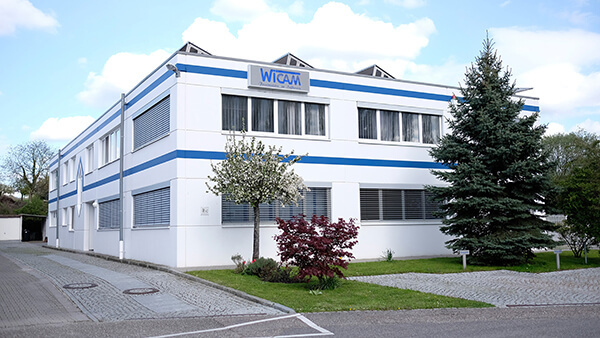 Harald Wilkesmann founds WiCAM GmbH and opens the first WiCAM office. After almost 10 years of development, WiCAM starts selling PN4000. 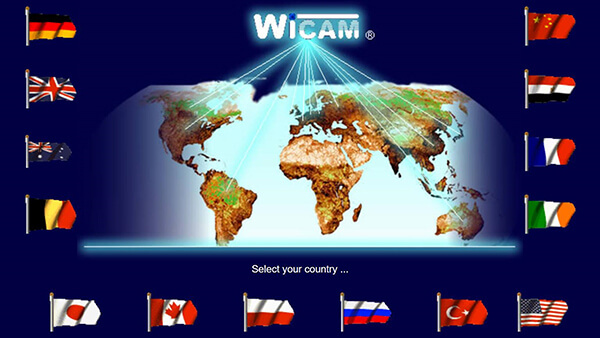 More and more groups became aware of WiCAM and introduced the PN products in their productions worldwide. 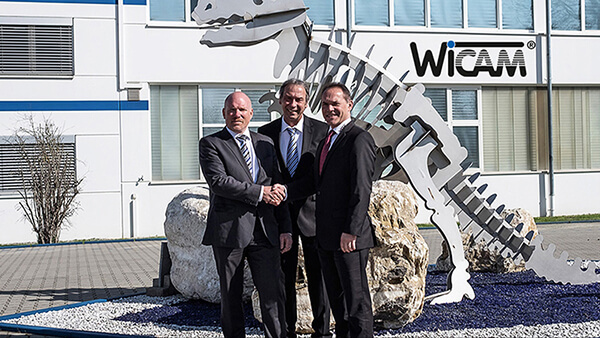 WiCAM opens the todays company headquarters in Karlsruhe with more than 1,200 square meters. 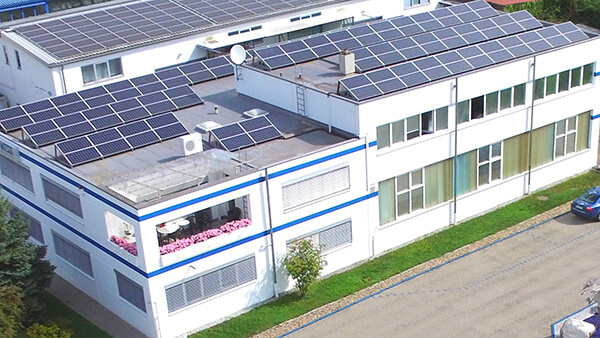 WiCAM relies on renewable energy and equips the company’s building with a photovoltaic system. With the sale of PNBend for bending simulation and NC programming of press brakes for various manufacturer another product line starts. 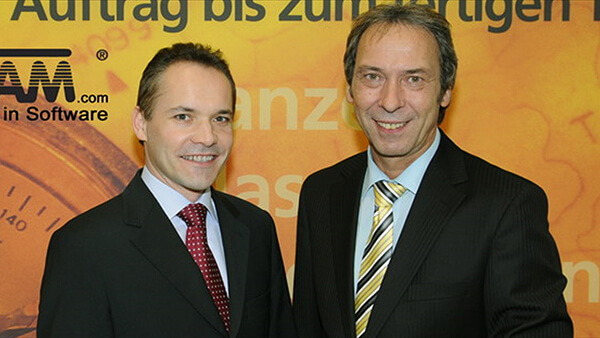 Timo Eigenblut becomes CEO of WiCAM GmbH. 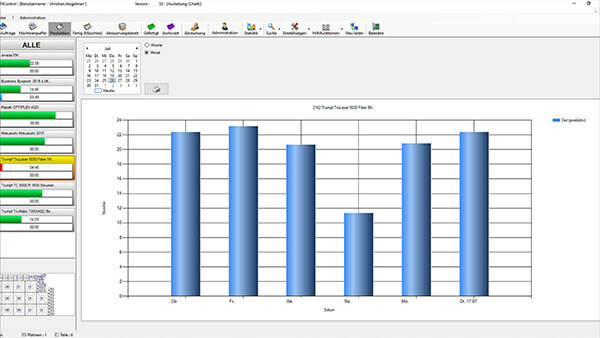 With PNControl for production control another product line starts. 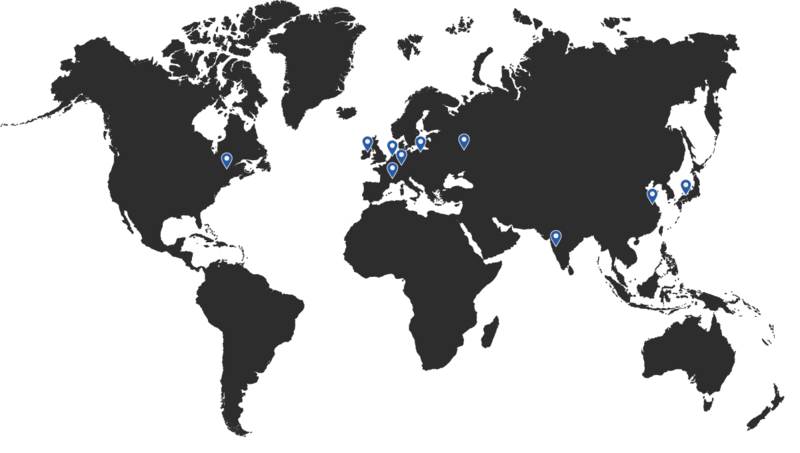 The dealer network has grown across Russia, China, Japan and the US around the world. 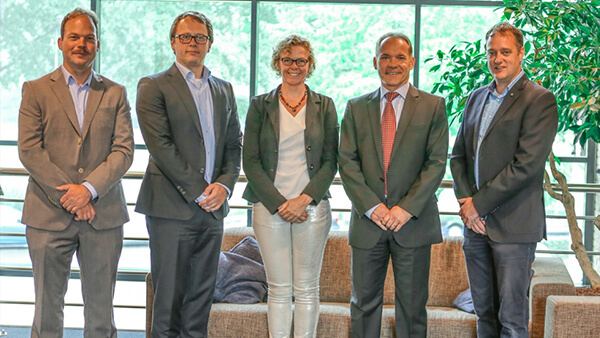 WiCAM buys out a part of ISD in the Netherlands and establishes the WiCAM Benelux B.V.
WiCAM and Blechchelt decide for an intensive cooperation. Record year – 2017 was by far the most successful fiscal year in the company history. 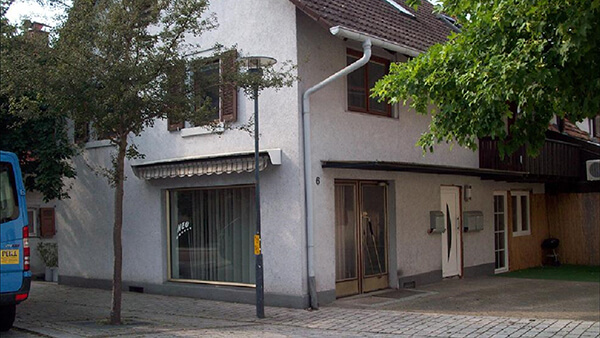 The head quarter is in Germany. 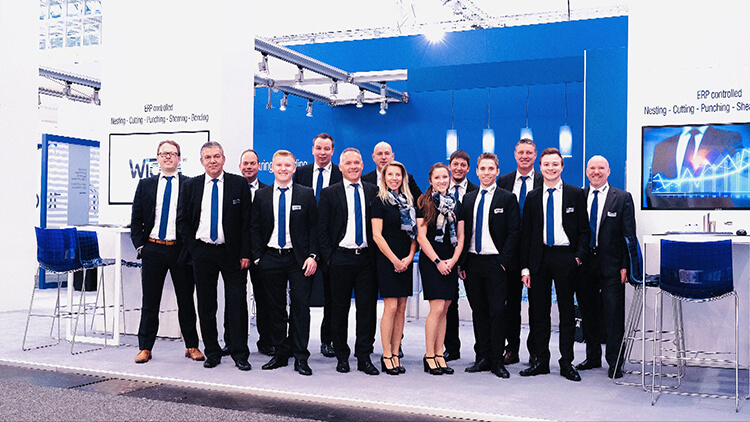 You can find branches and dealers in the Netherlands, France, Poland, Russia, India, USA/Canada, Japan, China and Ireland. 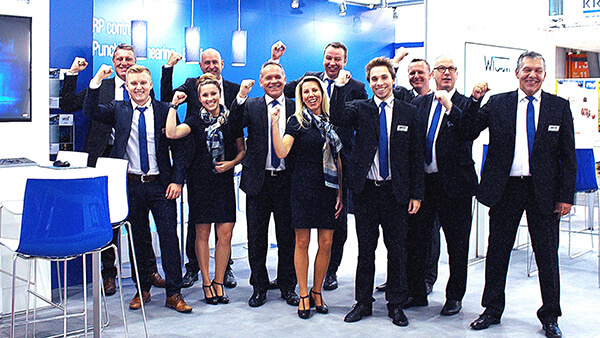 Together with our customers we experienced a great growth in regards to economy and technology. For the next steps we need support – apply now – and become part of our team!